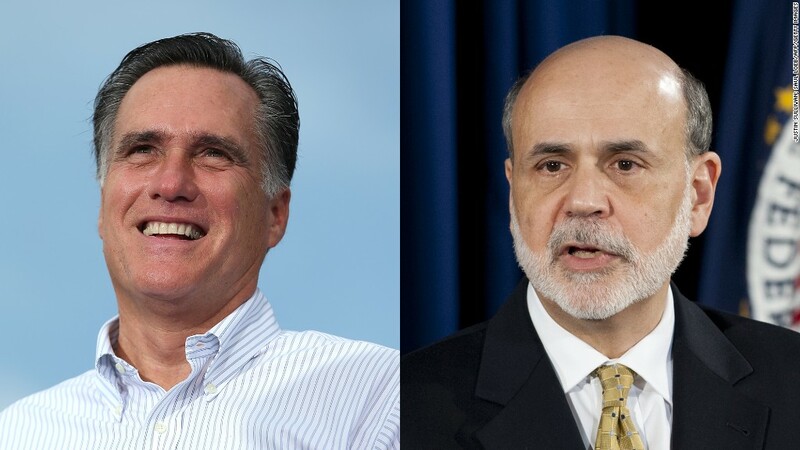 Mitt Romney has been a frequent critic of Federal Reserve Chairman Ben Bernanke. The Federal Reserve and its chairman Ben Bernanke received a surprising endorsement from one of Mitt Romney's top economic advisers, despite the fact that Romney has been critical of both. Glenn Hubbard, the dean of Columbia University's business school and part of Romney's inner circle of economic advisers, told Reuters television that Bernanke has "done a very good job" running the nation's central bank. He especially praised the steps that Bernanke and the Fed took in the wake of the financial meltdown in the fall of 2008. "You have to give Ben Bernanke and the Fed high marks for much of their actions," he said. Bernanke is deeply unpopular with many Republicans, including Romney. In June, Romney told CNN's Piers Morgan, "I'm not saying who I would appoint to the Federal Reserve, but it's not likely to be the same person." Hubbard didn't go so far as to say Bernanke deserves another term, but said, "I would certainly recommend that Chairman Bernanke get every consideration." The Romney campaign did not on comment on Hubbard's statements. Bernanke is a Republican who served as chairman of the Council of Economic Advisers in 2005 and 2006 under President George Bush. He was first appointed as Fed chairman by Bush in 2006, but his reappointment by President Obama drew significant opposition, mostly from Republicans. His current term runs through January 2014. The Fed's actions to pump trillions of dollars into the banking system were seen as bank bailouts by its critics. Republican vice presidential candidate Paul Ryan has been among the most vocal of them. Hubbard, who also served a chairman of the Council of Economic Advisers under Bush, said even when he disagrees with Fed policy, he doesn't question its members' motives. "Chairman Bernanke and his colleagues are people acting in the best interest of the economy in their judgment," he said. Another point of contention is legislation backed by House Republicans to annually audit the Federal Reserve. But Hubbard strongly criticized giving Congress that level of oversight. While it is a well-established practice to audit the Fed's finances, he said it is "a very bad idea," to have congressional review of the Fed's decision-making progress, as it would undermine the body's independence. 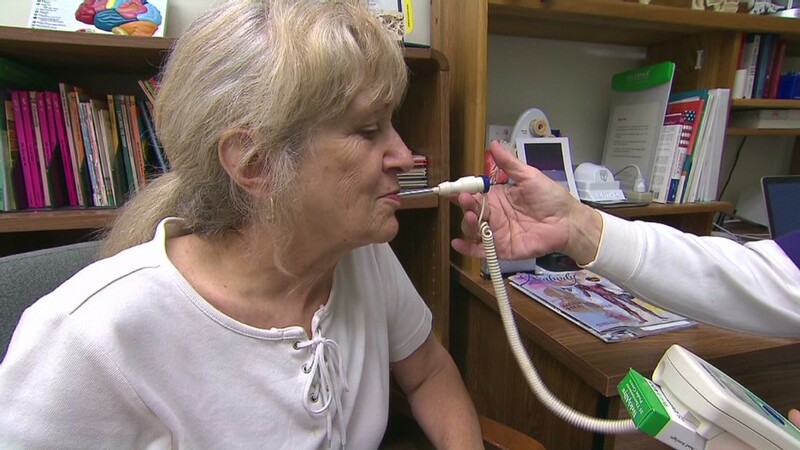 When the Republican Party platform is unveiled and voted on at next week's convention, CNN and other published reports say it will likely call for Fed audits. When asked about this plan on Monday, Romney indicated his support. "The Federal Reserve should be accountable, we should see what they're doing," he said. Bernanke strenuously objects to that proposal, recently telling a House committee that it could create a "nightmare scenario" when Congress and the Fed disagreed on policy.